As a young scientist, you travel to an isolated town by the name of Ashen Rise, carrying an artifact that is needed by your mentor, Professor Mann. He contacted you just days ago, asking you to bring him a precious artifact. Using a light airplane, you set off, but your journey is violently cut short, but you manage to survive. Upon arriving at the town, you learn that the place is under a constant attack by a mysterious and unnatural storm. The quest to find a way to stop the storm begins, and there is no room for mistakes. If you fail, this will mean a certain death for all in the town! Return to Ashen Rise in the bonus game for a new adventure. 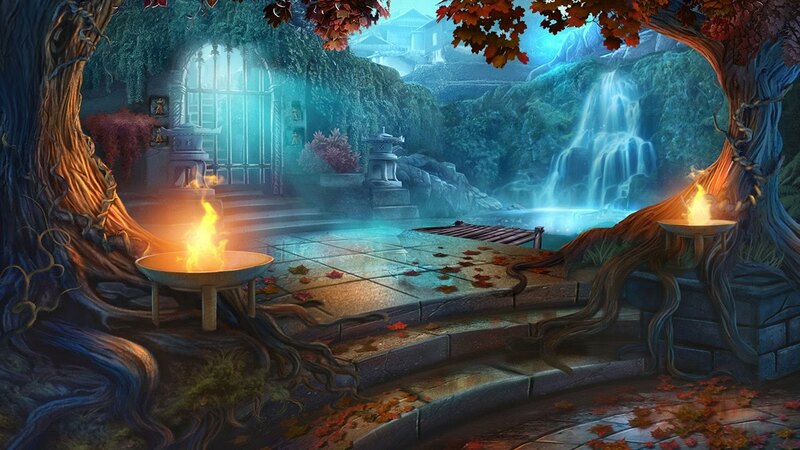 Test your skills with timed hidden-object puzzles. Earn achievements and find collectibles. Get help from the Strategy Guide. Unlock concept art and more bonus goodies! "The graphics are simply wonderful, along with the stunning visual effects and appropriately dramatic music." “We were captivated by the twists and turns all the way through the game."